Palmer park gets its name from the founder of Colorado Springs, General William Palmer. Measuring in at 730 acres Palmer Park was the largest original park in the metro area created by General Palmer donating his estate to Colorado Springs in 1907. 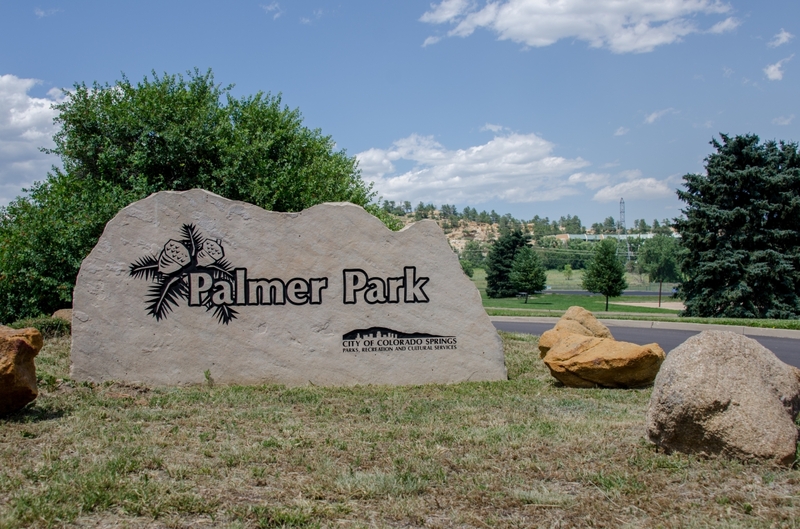 With a canyon in the park to isolate visitors from surroundings, Palmer Park is a great place to escape city life. The park offers over 25 miles of trail for bikers and hikers. 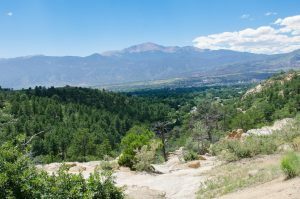 For the bikers, they can test their skills on trails like Templeton and Cheyenne or take it easy on a trail such as Grandview. In addition, the park offers a dog park area, off-leash trails, two baseball/softball fields, a football/soccer field, three volleyball courts, horse stables, and several picnic areas. 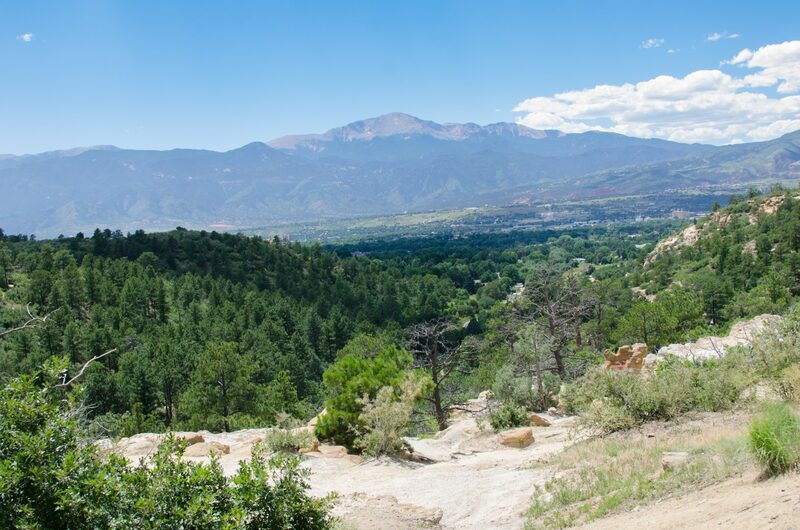 Along with all the amenities, the park offers great views of downtown Colorado Springs and Pikes Peak. 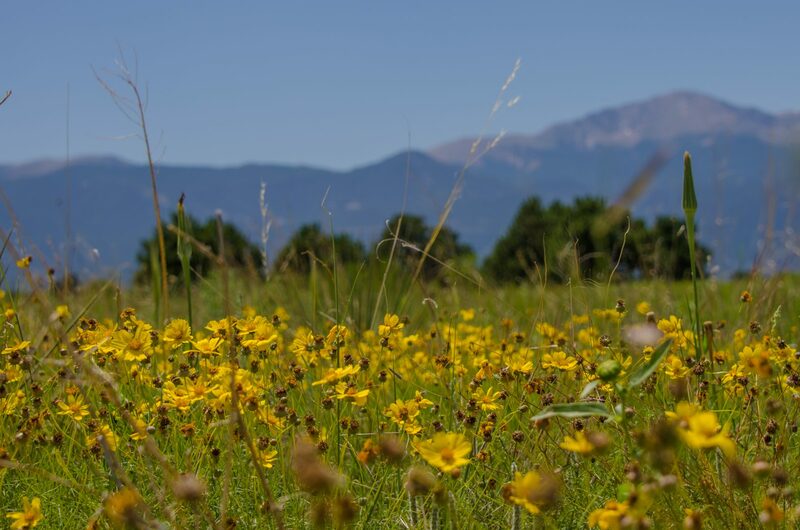 Being inside of the metro area, the park is a marquee feature of the active and outdoor Colorado Springs life. This entry was posted in Community, Hikes, Parks 'N Barks and tagged City Parks, colorado, colorado springs, Outdoor, Palmer Park, Recreation. Bookmark the permalink.